Still scratching head to understand invoicing and its best practices? It may appear tedious at first. But, there is always a room to master something that seems impossible in the beginning. Here are 10 pro techniques to master invoicing like a pro. 1. Have a clear understanding of the basics. 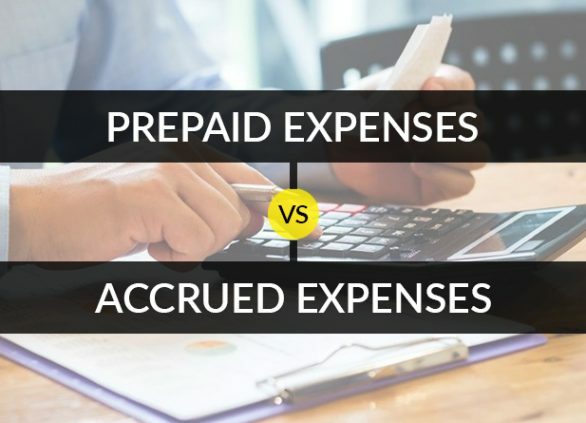 Regardless of the fact, that you decide to outsource your bills or handle them on your own, every invoicing pro has taken their share of time to educate themselves about the invoicing basics so as to get paid in time. Invoice number and due date. Itemized list of services and products. Your terms and conditions & payment terms. Also, a smart businessman is always looking up to the best of automation they can get after using an online invoice software. It sends invoice automatically in a predictable time that you schedule it for depending upon the pay cycle. 2. 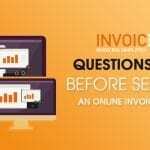 Use an online invoice software. 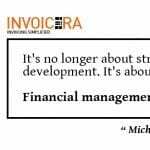 Creating invoices on paper is practices that went outdated years ago. Now, even the word processor does not hold much importance. 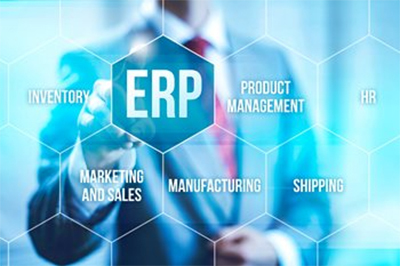 The online invoice software has taken over the world of business. It helps you quickly create invoices, send them electronically and then keep a track of each of their movements. Less of a guess game and more professional approach. 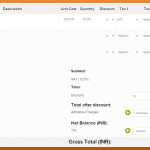 This software come with the features of automatic payment tracking and reminders. The kind of features your business requires? 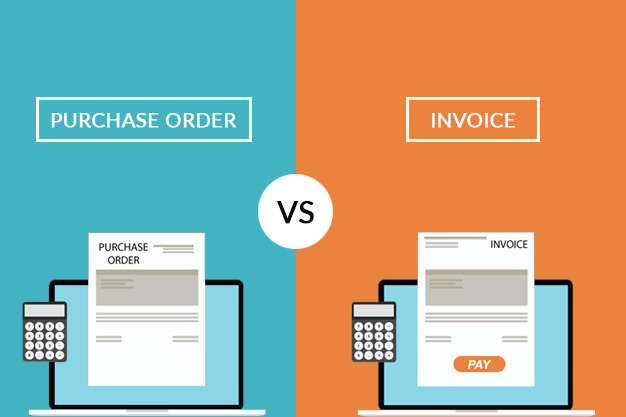 Does the specific invoice software work for your business? Does it fall in your budget? The number of clients it can accommodate? If your invoicing is based on billable hours of projects, make sure you carefully count each minute. Using an invoice software for same will help you keep a track of every minute you’re spending on the project and then fairly billing your clients. It will help you avoid confusions and fairly bill and get paid for your projects. 4. Brand yourself via invoices. Maintaining invoice hygiene is important. It is how you present yourself in front of your clients. And, the impression you leave them with. Invoices that include logo always stand out and easily recognizable. 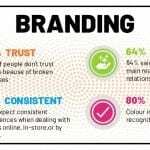 Besides your company’s logo, include your brand color too. Find and customize templates for your invoices on Invoicera as it gives businesses the opportunity to create personalized invoices with customized templates. 5. Make sure you invoice the right person. A highly committed mistake done by any business house is not knowing the right person to invoice. The person you’re serving directly might not be responsible for payments too. Each company has different people assigned for different tasks. Know clearly well in advance who you need to invoice in order to get paid in time. Also, review their payment cycle to get paid early. As invoicing before or after that will both lead to waiting. Not all the time, but till the time you get familiar with your client and their expectations make sure you’re sending them invoices that are fully cross-checked with the bond that you’ve signed. For example, if the contract stated that payment will only be made via check, but the invoice says that payment is to be made through PayPal, then you need to change the payment method so that there isn’t any confusion. Number your invoices correctly to uniquely identify each of your invoices. It is easy to keep and maintain. Tracking payments via numbered invoices also become easy. Assign numbers to invoices that are systematical, consistently, and chronologically set. For example, you can also number your invoices by the current year you are working in. In this case, 2018052 would be the 52nd invoice you sent in 2018. 8. Automate the follow-up process. Chasing the late payments is a tedious task. It consumes a lot of time and efforts. You cannot invest many of your employees in wasting time for these on daily basis. 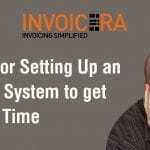 In order to, find the best solution for this is when you automate your entire process of follow up via Invoicera, the online invoice software. 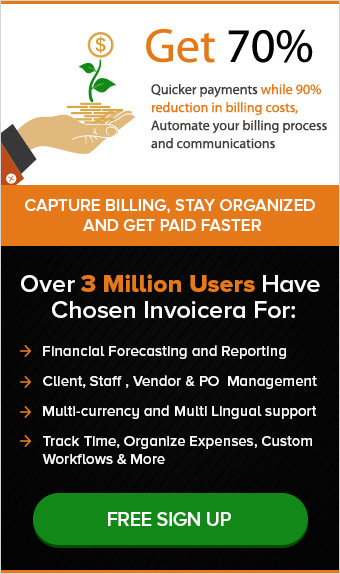 Invoicera makes your process of invoicing, tracking payments and managing them easy. It also, helps you generate automatic reports and tracking hassle-free. 9. Keep copies of invoices. The best you can do to your business is by keeping a record of all the invoices you’re sending to your clients. It will back you by all the proofs and facts as and when required and also removes the chances of any conflicts later on. Save all your data in the cloud with online invoice software and never miss them again. Other than this, it also allows you to access the same data as and when required. 10. Insert a thank you note in the end. Inserting the thank you note, in the end, does nothing but politely informs your clients about your mannerism. It helps you build your relations better. Moreover, it will help your client to appreciate your business and ethics. A simple thank you note can change your client’s perspectives like no other and leave a remarkably positive perspective of you. Besides being polite, also show your gratitude by adding up little extra, offer the discount, ask for feedback, or even share. Also, don’t forget to ask your clients for feedback. Simply quote a question like “how did we do?”It will benefit you with happy testimonials that you can easily display as your achievements. Hope the top 20 pro techniques helped you wider your perspective about invoicing like the pros do. Tell us how much it helped you. 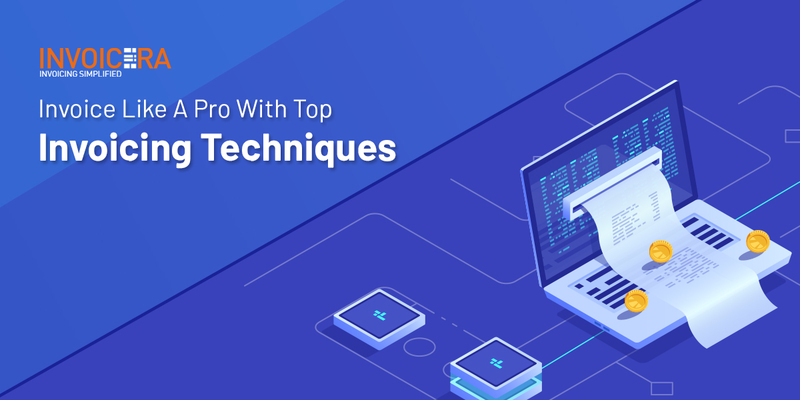 Also, don’t forget to share with us your top favorite invoicing techniques. Previous postHow To Make Credit Notes? Process and Tips!